I'm off to the British GP at Silverstone this weekend. I'll hopefully have some photos next week. 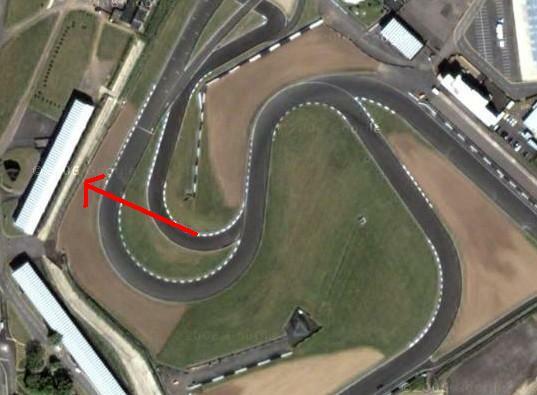 The big red arrow above points to my seat on raceday (it's the final corner on the track). Cool, didn't know you were off there.